There’s nothing I enjoy reading more when I’m on holiday than a good novel set in the location that I’m in. When I’m back home such books are lovely reminders of happy holiday memories. 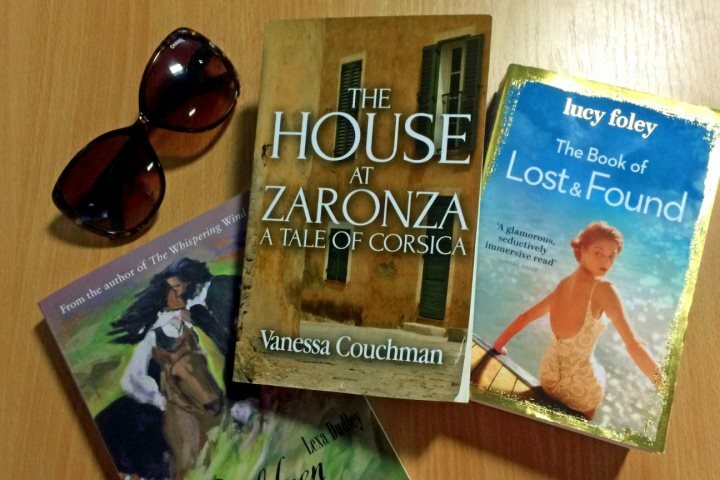 To inspire your choice of holiday reads this summer I’ve picked out four of my favourite novels, set in Corsica and the neighbouring island of Sardinia. 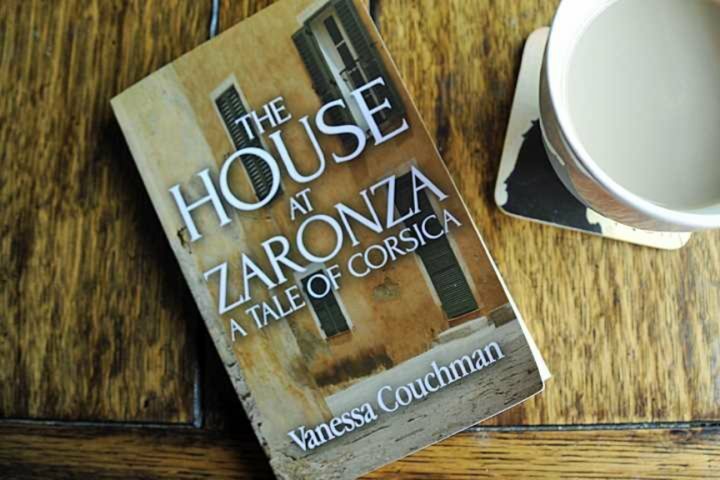 When Rachel Swift visits Zaronza on the island of Corsica to find out more about her grandmother, she discovers a package of letters. They reveal glimpses of a love story between the village school master and his secret lover, seamlessly transporting the reader from modern day Corsica to the early 20th century and ultimately to the horrors of World War I. This is a tale of love and hope, disappointment and heroism with many a twist that will keep you turning pages. Beautifully written, it not only tells a fascinating story but paints a vivid picture of the stunning mountains and rugged coastline of this beguiling island. One of my favourite fictional reads, this stunning debut novel from Lexa Dudley swept me along on a roller coaster ride and at one point had me in floods of tears. As well as a compelling love story, it offers a fascinating insight into the island of Sardinia, its warm and welcoming people and their ancient traditions. You can read my original review in full on the Sardinia Blog. 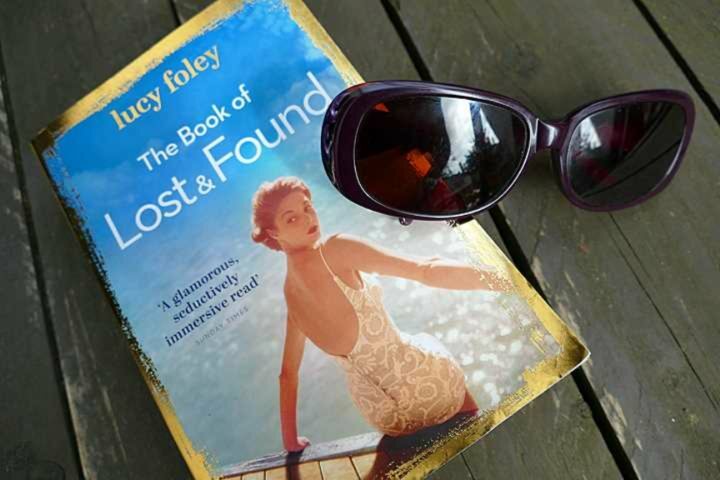 Another mystery , this time revolving around a drawing of a beautiful woman, takes us from England to Corsica and then back in time to the roaring twenties, as Kate sets out to discover the identity of her maternal grandmother. While I enjoyed this book immensely and I would still recommend it, it is a little slow in places and at times over wordy. Nevertheless it is a worthy debut novel. 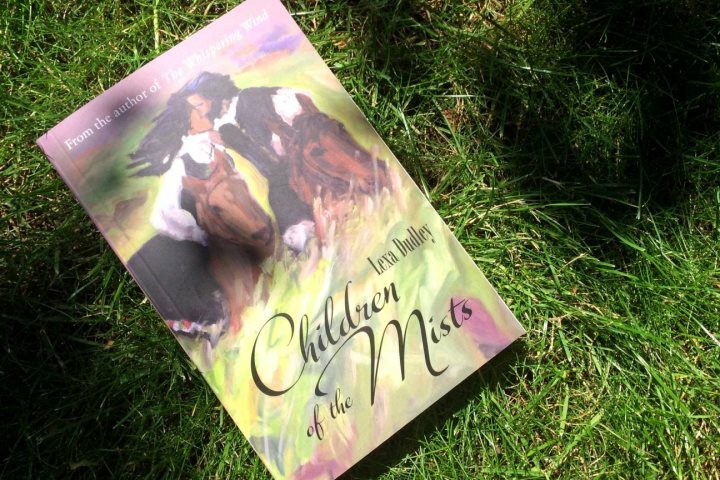 As with her first novel, Children of the Mists is a wonderful read this time taking you back to the Sardinia of the 1800s. It is an intricate tale of steadfast love, ambition, loyalty and betrayal, not forgetting vendetta. Most strikingly, however, this a love story or rather a number of beguiling interwoven love stories. 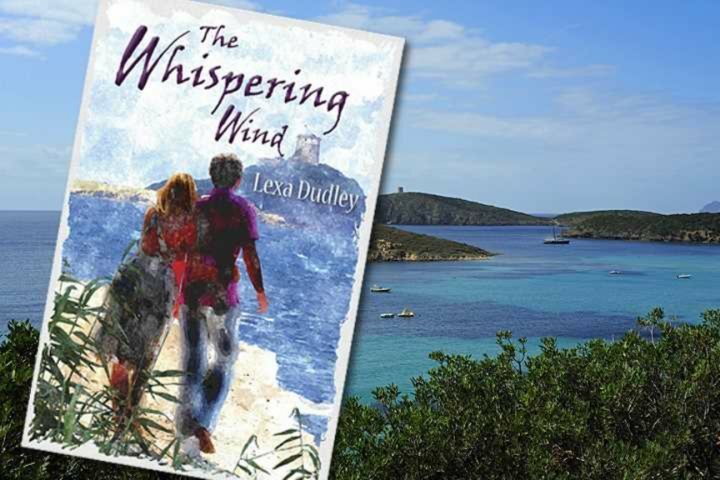 Again Lexa skilfully paints a vivid picture of the island, the traditions and beliefs of the Sards and the challenges they face. Read my recent review in full on the Sardinia Blog. With all these novels I particularly enjoyed the way they carried my imagination to these two neighbouring Mediterranean islands that I love. I’m sure anyone who knows Corsica or Sardinia will enjoy reading them and whether you are visiting for the first or the umpteenth time, they make excellent holiday reading. Have you read any of these novels? We’d love to know your thoughts about them. Do you have a favourite? And if they have tempted you to think about escaping to the Med be sure to check out our latest offers for holidays in Corsica and Sardinia.